A wizard is never early, nor is he late. He reprises his most famous role precisely when he means to. Normally, I don’t like to report on casting rumors like this—actor wants job! is not exactly news, most of the time—but this seems like a special occasion. 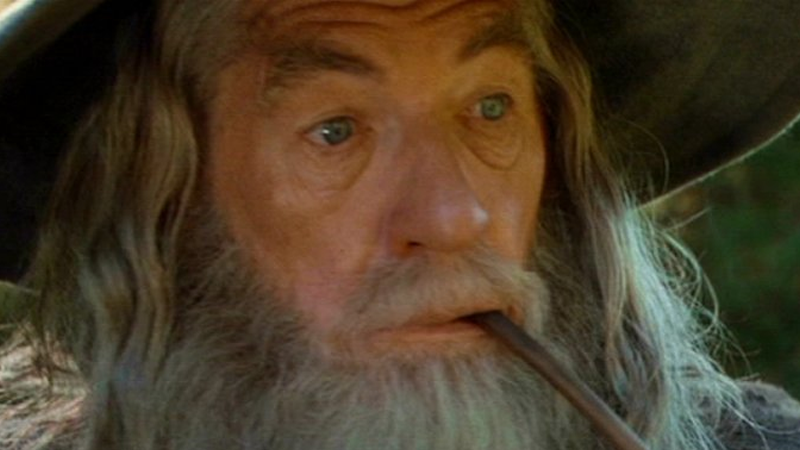 McKellen could have any role he wants, with his prestige and talent, but he’s at least a little bit intrigued by the idea of taking up the mantle of the wizened old wizard again. Amazon, you should probably call him. Just saying. It’d be a good move.